Inspire faith in action! 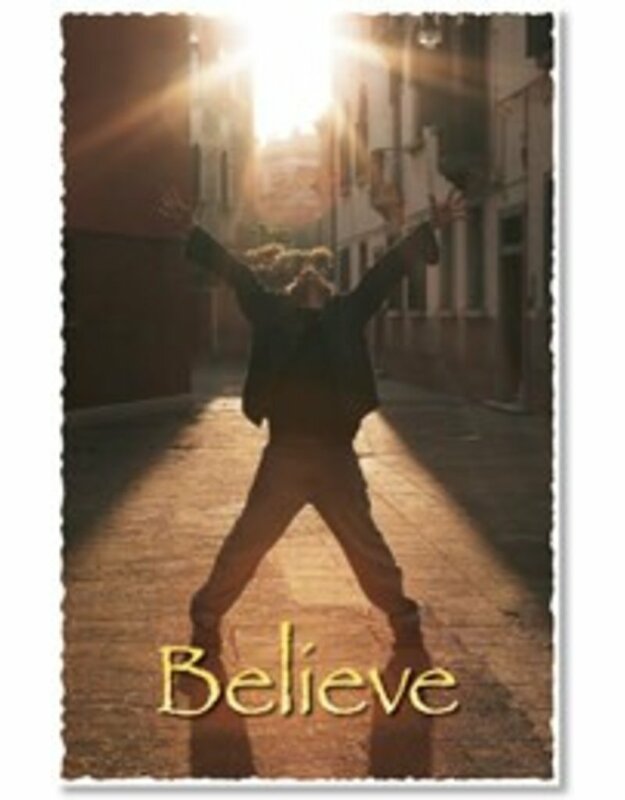 Engaging photographs call students to believe, celebrate, comfort, forgive, love, pray, serve, and worship. Eight colorful 11'' x 17'' (27.9 x 43.2 cm) posters per package.